We owned many patents for wall art on the technology and structure. Customized sample will be charged at sample cost and freight collect basis. Perfect workmanship and h igh quality with reasonable price . 12 YRS Changzhou R&G Housewares Product Co., Ltd. In addition, the company also pays attention to cross-border electricity supplier development, products are exported all over the world. 2. Team advantage ---- the company has more than 100 people in technical and manufactural teams, more than 50 people experienced offline sales, more than 100 people in online operations team and foreign trade sales team. 5. Production advantages ---- The company products include: office paper supply, document management supply, business machines, digital electronics, office Supplies, school supplies and other daily and office stationery supplies. 4 YRS Tri-Wall Package Materials (Qingdao) Co., Ltd.
is to be 2. Q: How to ensure the cargo quality9 A:We will supply sample before shipping. 5. Q: Can you accept small bulk orders9 A: Yes, We accept small order for testing quality. 6 . Q: Is there any sample charges9 A:Free samples for existing samples in stock. 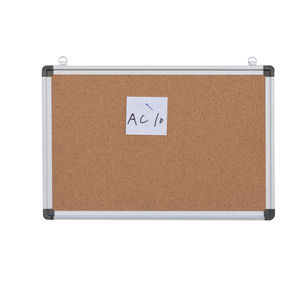 Feature of BW-V1 memo board: 1. the surface material is cork sheet or frabic sheet. 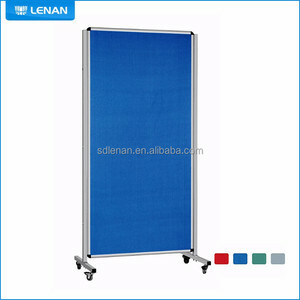 3.Main products: We are special in all kinds of hight quality board items. Maybe our price is not the lowest,but the cost performance is the highest. Option 1, click the "connect supplier " button at the top of this page. our certificate Q:what products you produce9 A: fridge magnet . we are very honer can be a guide if client have other products been produced in china. 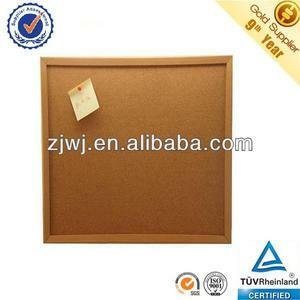 Alibaba.com offers 1,698 push pin board products. 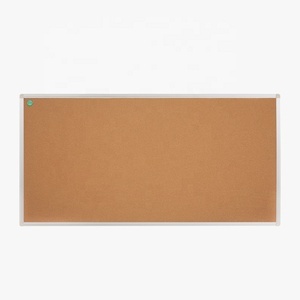 About 11% of these are bulletin board, 9% are connectors, and 5% are whiteboard. 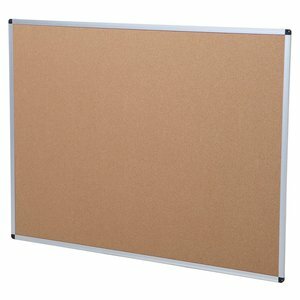 A wide variety of push pin board options are available to you, such as bulletin board, whiteboard, and rolling pins & pastry boards. 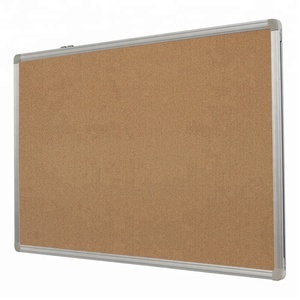 You can also choose from message board, drawing board. As well as from cork, wood. And whether push pin board is pcb, automotive, or audio & video. 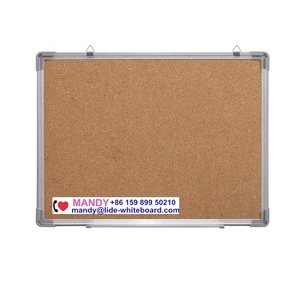 There are 1,698 push pin board suppliers, mainly located in Asia. 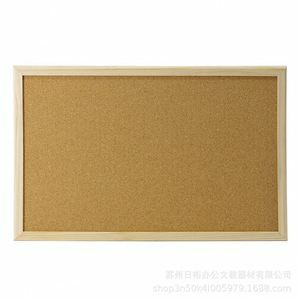 The top supplying country is China (Mainland), which supply 100% of push pin board respectively. 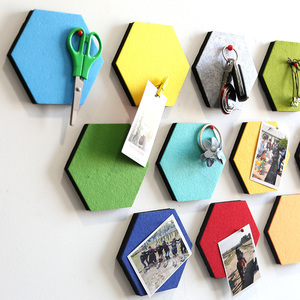 Push pin board products are most popular in North America, Western Europe, and South America. You can ensure product safety by selecting from certified suppliers, including 268 with ISO9001, 140 with BSCI, and 67 with ISO14001 certification.